An anaphylaxis emergency plan is vital to share with teachers and caregivers. It lists a person’s allergies, the signs and symptoms to watch for, and the emergency procedure to follow. An anaphylaxis emergency plan lists a person’s allergies, the signs and symptoms to watch for, and the emergency procedure to follow in case of a reaction. It’s important to share this form with your child’s school and caregivers, and to review it with your child, depending on their age. 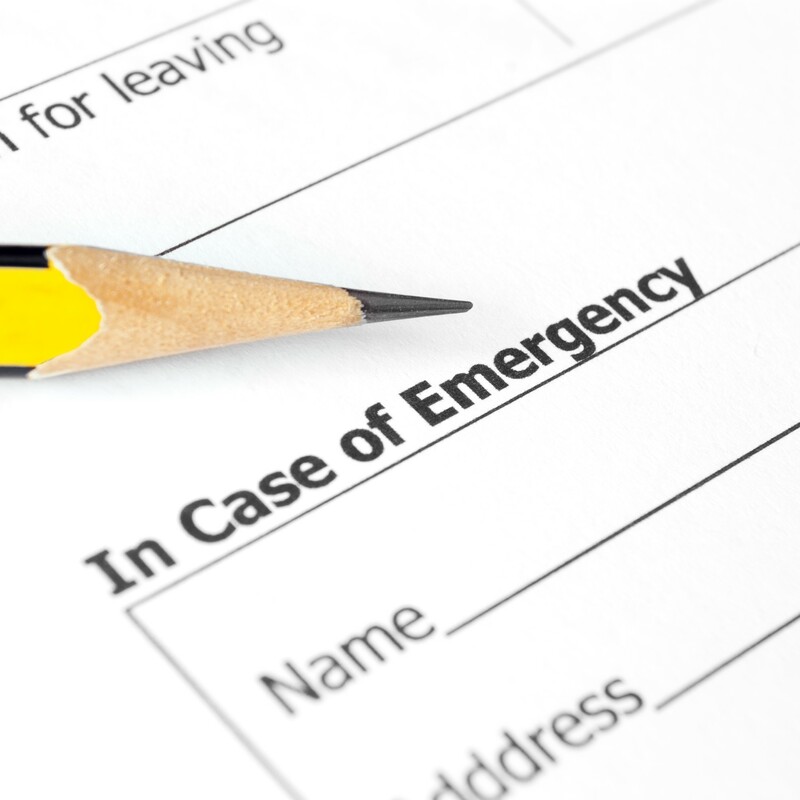 The Anaphylaxis Emergency Plan is a fillable form. You can download, fill in, and save your information OR print a copy and add your information by hand. If you are using it as a fillable form, remember to download and save the file first before entering information. Do not complete the form within your browser as information will not be saved. You can use Adobe Acrobat to add an image (.jpeg, .png, etc.) or Adobe Acrobat Reader to add an image (.pdf only) to the “PHOTO” box of the Anaphylaxis Emergency Plan. To do so, please follow the instructions related to the Adobe software version you are using. Alternatively, you can print the completed form and attach a photo to this box. You can find this form within the resource Anaphylaxis in Schools and Other Settings. This resource provides the national guidelines for anaphylaxis management in Canadian schools. Download your copy today! Source: Anaphylaxis in Schools & Other Settings, 3rd Edition Revised. This form is in an accessible format/AODA compliant.